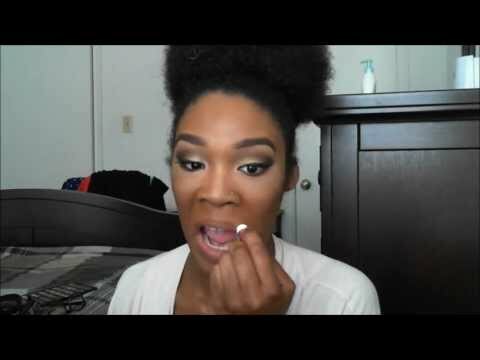 Beauty Buzz: "The Continuation" Makeup Tutorial by Brittany of B. Youniue!! Hey loves, one of my close friends, Brittany, is a makeup artist and a guest blogger for today. Checl out this awesome Makeup tutorial and be sure to follow here youtube channel here.